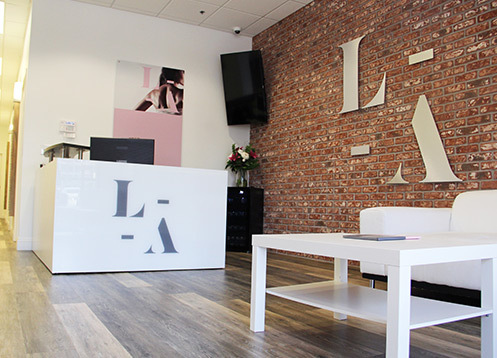 LaserAway’s elite medical spa services quickly became the talk of West Hollywood immediately following its debut in 2006. Celebrities rave about LaserAway’s cutting-edge laser hair removal technology. 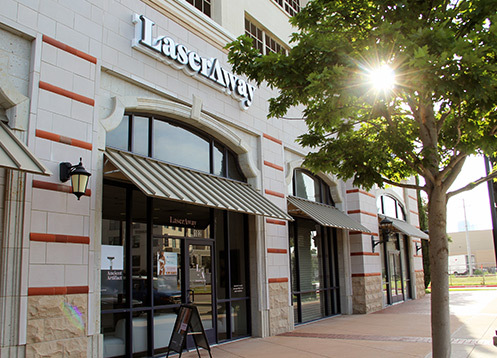 Now LaserAway is a Fort Worth premier laser hair and tattoo removal service. Do you want to unleash your skin’s true radiance? Would you like to banish fine lines and wrinkles? Are you tired of that embarrassing tattoo? Do want to experience the ultimate laser facial? Then stop by Fort Worth LaserAway for a free, no obligation consultation. You’ve got nothing to lose – and everything to gain. LaserAway is determined to remain number one. We strive for excellence, and our staff value customer feedback. 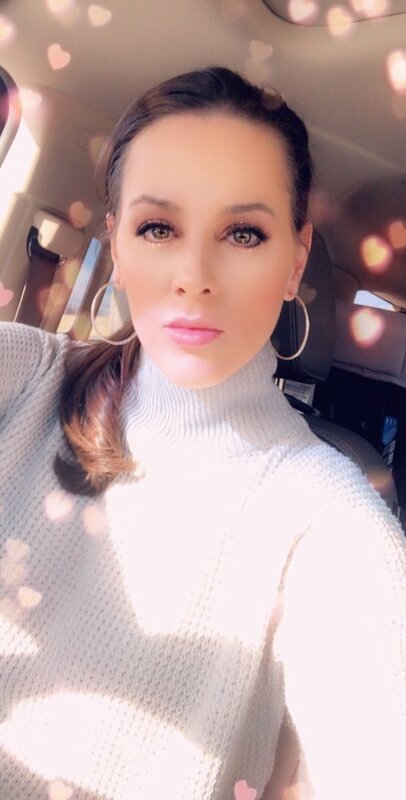 If you have questions about laser hair removal, laser tattoo removal, anti-aging procedures, then come visit LaserAway Fort Worth. Our team of medical professions will happily offer expert guidance to help you in choosing among our many medical spa services.